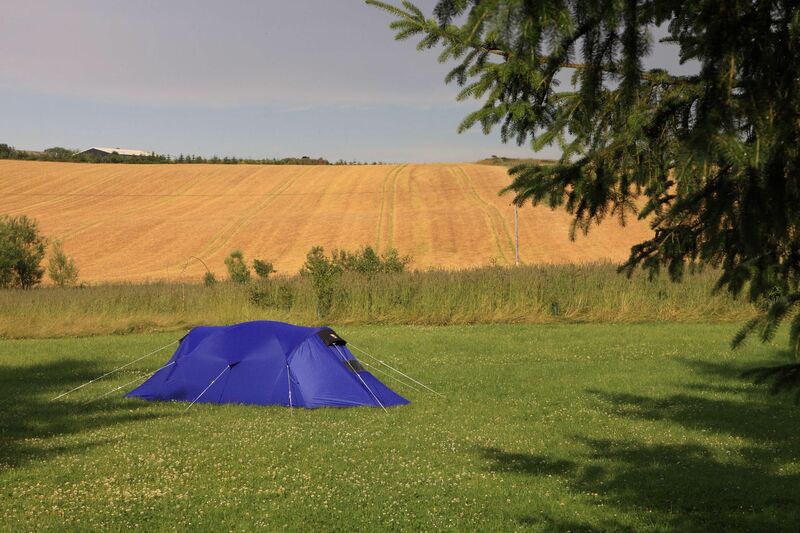 Aberdeenshire at Campsites in Aberdeenshire, Wondering where to go camping next? 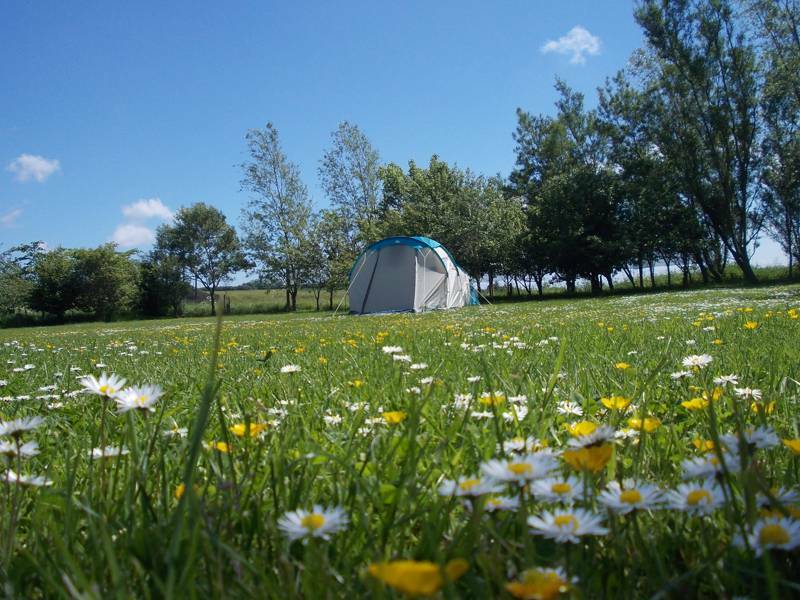 With glamping sites, child-friendly camping, romantic retreats and scenic campsites, Aberdeenshire could be just the place for you. Read on and find the campsite for you.